Open banking? Fintech? What are those? Even if it’s your first time hearing the phrase “financial technology,” make no mistake: You’re probably already using fintech on a weekly or even daily basis without realizing it. You know the app on your phone that makes splitting the bill for dinner a breeze? Or that online tool that simplifies making and tracking your budget? 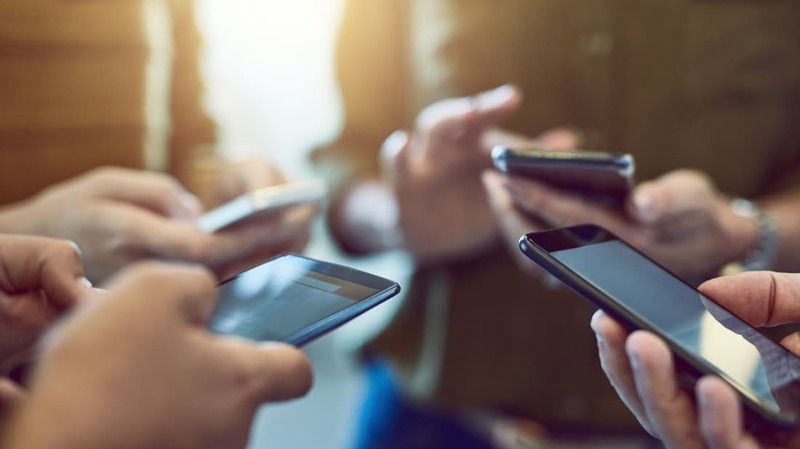 That’s fintech, and those are just some of the newer, disruptive tech tools turning formerly tedious financial transactions into something you can do from your phone in a matter of seconds. For these types of fintech to be as useful as possible, they depend on a concept known as open banking. “Open banking” is basically a catchy way of saying that banks agree to share their data through interfaces known as APIs, or application programming interfaces. When financial institutions can swap data, their customers can make mobile payments to friends, track their account balances through budgeting apps, and enjoy seamless transactions that put their financial information at their fingertips. The concept may sound radical, but open banking is the financial version of the open, instant data we’ve grown used to in just about every other corner of our lives. Tech-driven companies can tailor their services to you, specifically, because they’ve collected data on you. This is how your favorite streaming services can recommend a new song or movie you’ll love or how your web search results can be personalized so you’re seeing the information that will be most valuable to you first. Open banking is poised to utilize our financial data in similarly helpful ways. With access to banking APIs, and with customers’ consent, financial institutions and developers can crunch and analyze that data to figure out how to make useful apps and services. The titans of tech have been using APIs for a long time, but open banking represents financial institutions embracing the innovative possibilities of APIs. Financial institutions and tech companies across the globe are increasingly excited about these opportunities. Starting in January 2018, the nine main banks in the United Kingdom will begin allowing customers to share their information with third parties via open APIs. “If you’re an ambitious fintech firm or new technology firm, you’ll be building to plug in to those as of January next year,” says Louise Beaumont, co-chair of the United Kingdom’s Open Banking Working Group. Open banking is making big leaps in the U.S. market as well, and countries like Australia and Mexico are establishing themselves as players in this space. As more nations adopt open banking, consumers should benefit from new waves of innovation that facilitate easy, boundary-breaking financial experiences. Open banking can revolutionize more than just financial experiences. It’s fundamentally a movement about data sharing, and plenty of other industries have rich data sets to offer. Imagine being able to use your health data, your energy usage data, your driving data, and all the other data you’re generating each day to develop a full set of products and services that are specifically tailored for you and your financial situation. You would be able to benefit from truly personalized technology in ways that fit your life. What do you pay for to ensure not just a comfortable present, but future? That’s the question open banking can help us answer—better. Now that you know what open banking is, you will probably want to learn more about just what it can do. To see how Citi’s Open Banking APIs are enabling seamless customer experiences, visit https://sandbox.developerhub.citi.com/.